West Virginia United (WVU) Health System is taking measures to prevent insider snooping into patient records. The six-hospital healthcare system is implementing a series of initiatives, including comprehensive training programs, and tapping into information technology for audits. They have a privacy officer present to all new employees about the importance of patient privacy. Furthermore, WVU Health System sends out monthly security reminders from the individual hospital's privacy and security officer. The health system has digital media boards with privacy and security reminders, and it is not afraid to audit its employees. Mark Combs, assistant chief information officer for WVU Health System, claims that audits are done at the organization almost daily. 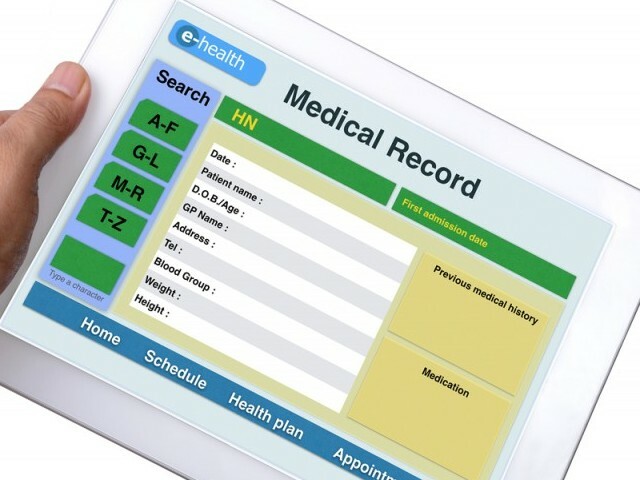 West Virginia United Health System's precautions towards controlling unauthorized access into patient medical records took years to develop, and a lot of perseverance to implement them.